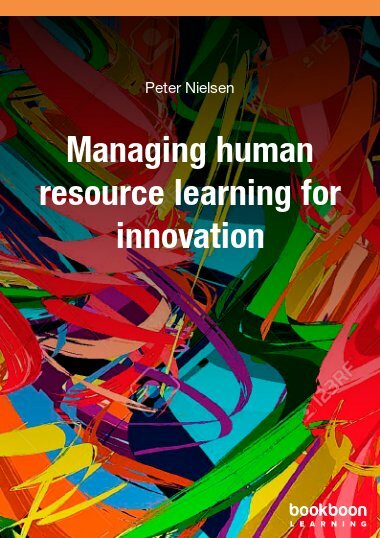 In this eBook, you’ll discover a wide range of skills and techniques that will help you master the selection process. 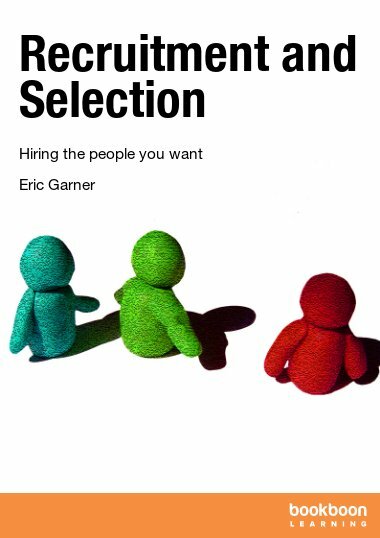 In this eBook, you’ll discover a wide range of skills and techniques that will help you master the selection process. Not only will you be able to run efficient recruitment campaigns, you will also achieve your main aim in recruitment which is getting the people or person that you want. 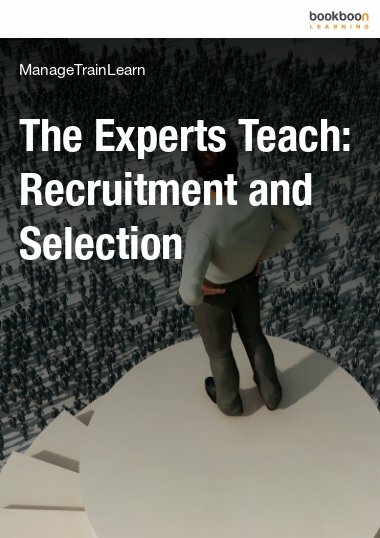 Recruitment and selection is one of the key processes of any business, often regarded as the most important. 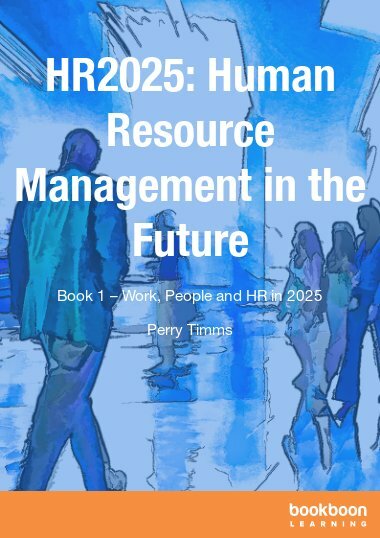 Sometimes the process is undertaken with little preparation because managers believe they know what kind of person they want and have a gut feel for who will do a good job for them. But this is seat-of-the-pants recruitment and fraught with dangers, not least because of the costs of getting it wrong. Instead, if you take the time to learn the skills of good hiring and selection, you’ll be making wise judgments and wise decisions that will pay dividends in the end. 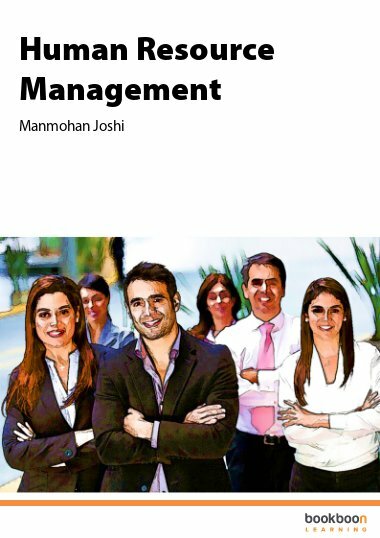 In this book, you’ll discover a wide range of skills and techniques that will help you master the selection process. You will learn how to balance gut feel with fairness. 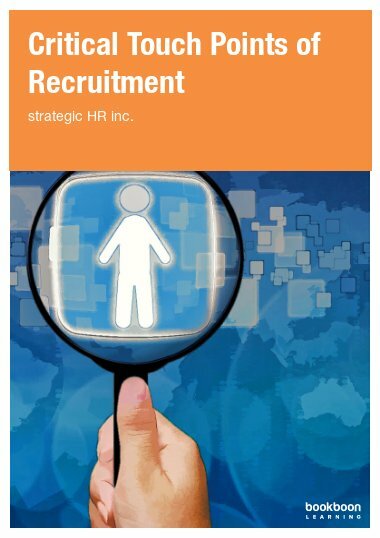 You’ll discover how to select the best recruitment method for you. You’ll learn what goes into a successful recruitment campaign. And you’ll master the art of effective interviews. Not only will you be able to run efficient recruitment campaigns. You’ll also achieve your main aim in recruitment which is getting the people or person that you want. 4.2 Do We Have a Vacancy? 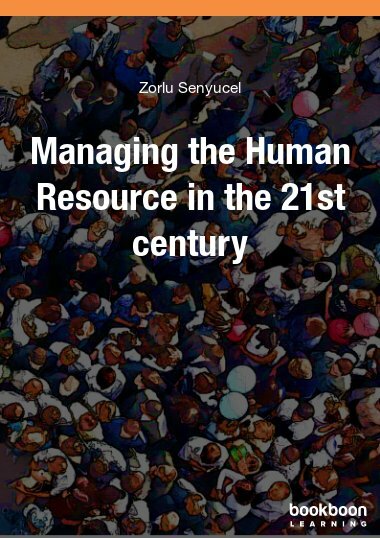 This book is very useful for HR professionals. ooh what a kick start from the ashes. This is not just a book to me but a bridge. Wow! This will help the people behind the recruitment process to keep up with their objective criticisms to avoid future conflicts.